Contract Formation – Contracts can be formed without both parties signing a formal document drafted by an attorney. In fact, in many cases, a verbal agreement could be sufficient. If you interact directly with a person on social media, you may inadvertently enter into a contract by making an offer and having another party accept that offer, imposing legal rights and responsibilities on both of you. 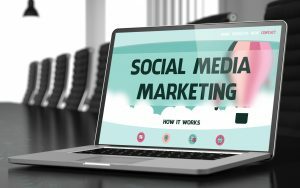 Copyright Infringement – Social media marketing is driven by content, and content can be time-consuming and difficult to create. As a result, many people simply share content that has been produced by others. In many cases, online content is in the public domain and the content owner actually wants the content shared. This is not always the case, however, and sharing content could put you on the wrong side of a cease-and-desist letter or worse. Defamation – Social media is a great way to connect with people, but it also gives everyone (including you) an opportunity to express their opinion to potentially millions of people. Issues related to defamation could arise in a number of ways. For example, if you make negative comments about your competition, your business could potentially be sued for libel. Similarly, you may be able to take legal action against disgruntled customers or clients who make false statements about your business. 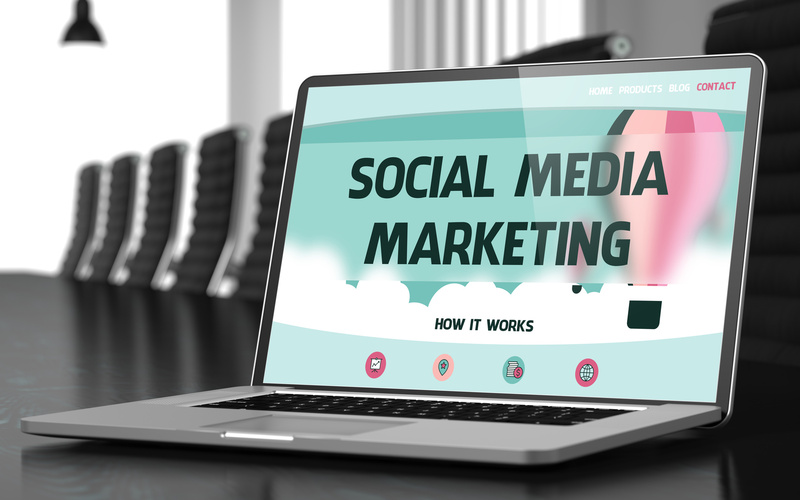 Integrating social media into your business can increase your online reach and allow you to connect directly with potential customers and clients. Before starting a social media campaign, however, you should discuss your situation with a business attorney to determine whether you may be exposing yourself to any type of legal liability by posting online. To schedule an appointment with a skilled Silicon Valley business lawyer, call Structure Law Group, LLP today at 408-441-7500 or contact us online.